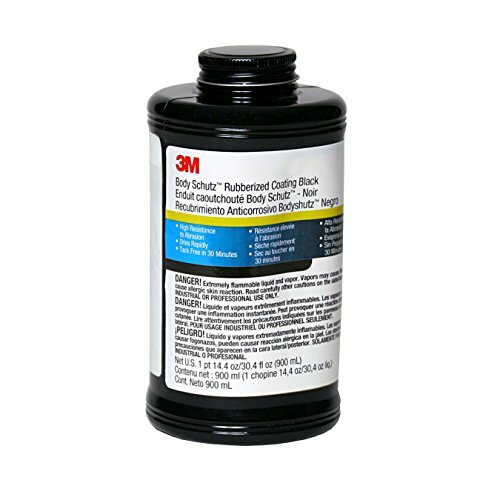 A solvent-based, black, rubberized, protective coating in a quart can. 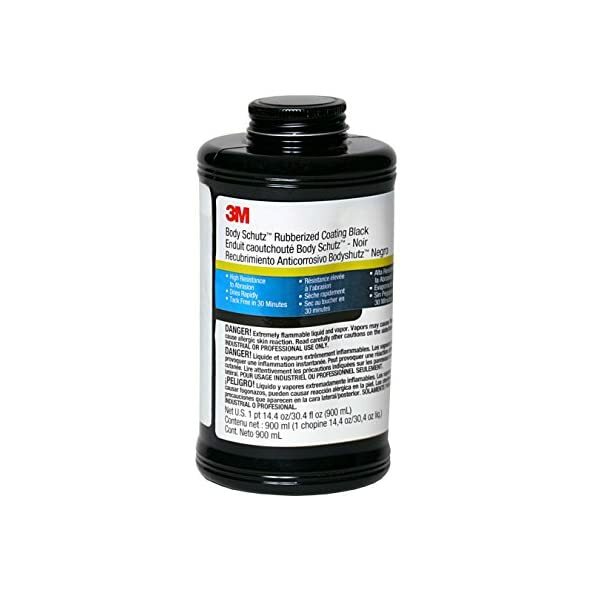 Used as a sound deadener, protective coating, and underseal. Bonds to a wide variety of surfaces. Black, rubberized, protective coating developed primarily for use as a sound deadener, protective coating, and underseal. Bonds to a wide variety of surfaces. Use with applicator gun, part number 08997.